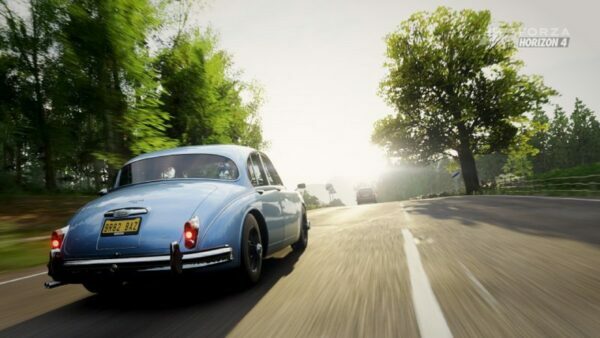 More news on player counts today: according to a recent tweet, Forza Horizon 4 has had over 7 million people explore its version of Britain. 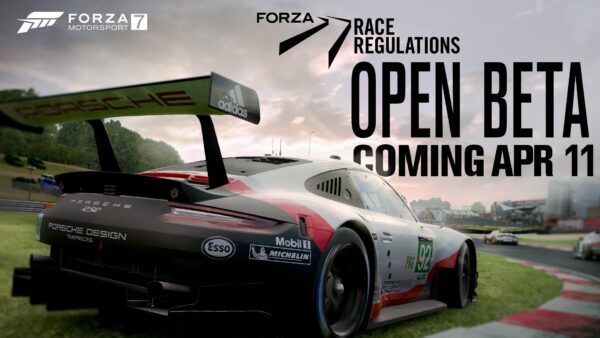 The official Forza account shared the news late last week. 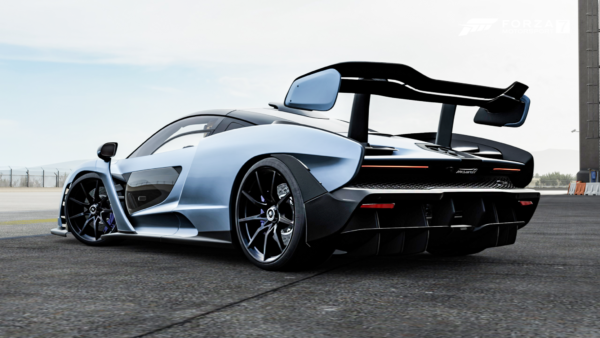 The number comes one month after the title’s first expansion, Fortune Island, arrived. 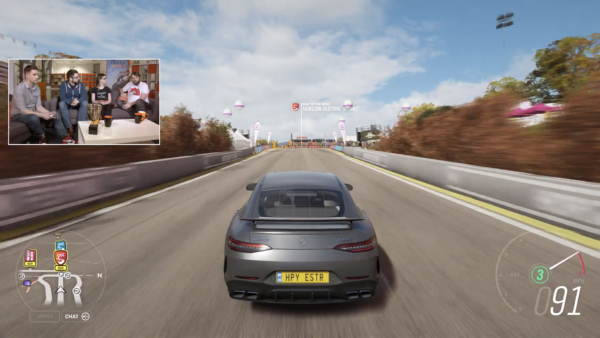 Before that, the last update on the userbase was that over 2 million players had played FH4 in the first week. It’s sure to be good news for developer Playground Games. 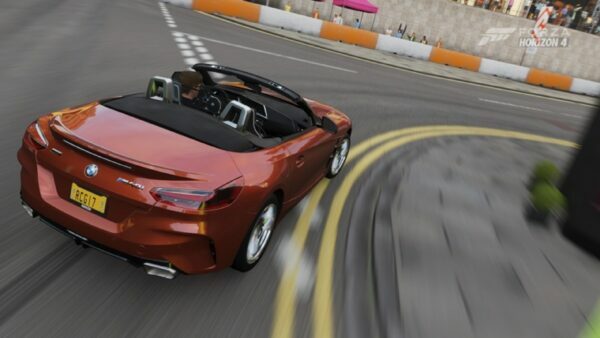 The Horizon spin-off has proven to be a popular decision, with predecessor FH3 hitting over 9 million users prior to the most recent title’s launch. 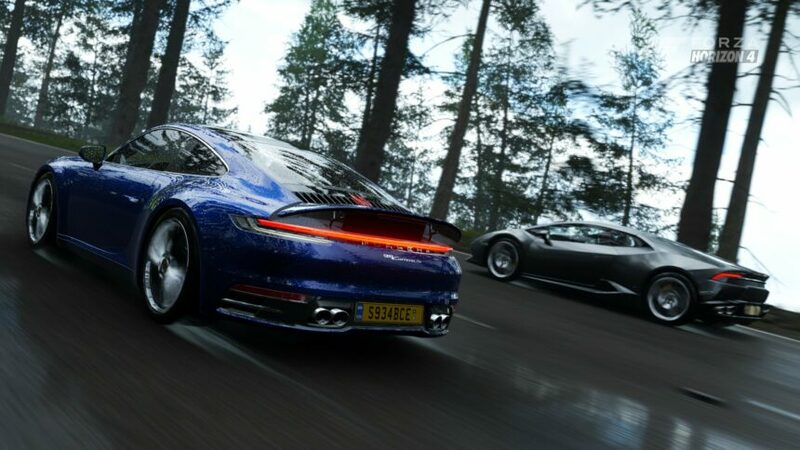 Multiple factors are likely contributing to Forza Horizon 4’s success. 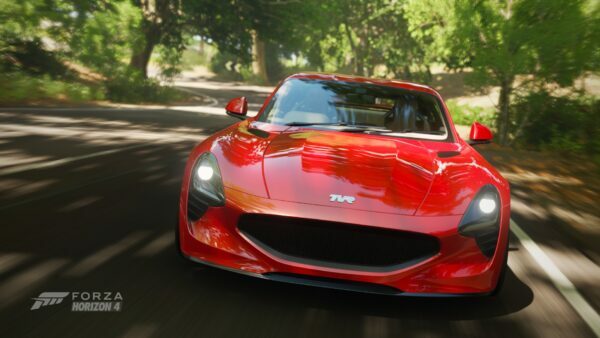 The 2018 racer is available on both Xbox One and PC, with owners getting access to both platforms at no additional cost. There’s also the small matter of Xbox Game Pass, Microsoft’s Netflix-style subscription service. It helps that the game itself is quite a fun arcade romp too: we enjoyed it in our review last year — and living the Horizon Life at Goodwood Estate. 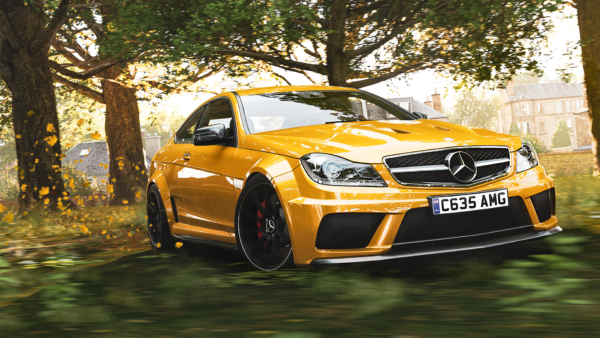 As for what’s next on the docket for FH4, there’s the weekly seasonal change coming tomorrow, to autumn. 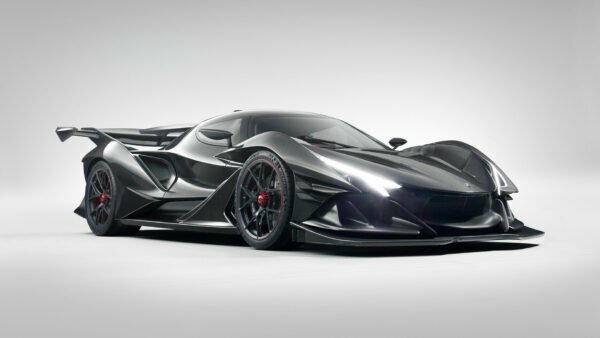 That will bring two more cars to the game as part of the Car Pass, and they couldn’t be more different: the 2005 Honda NSX-R GT will arrive alongside the 1929 Mercedes-Benz SSK Barker Roadster. There will be plenty of classic metal coming over the next few weeks too.